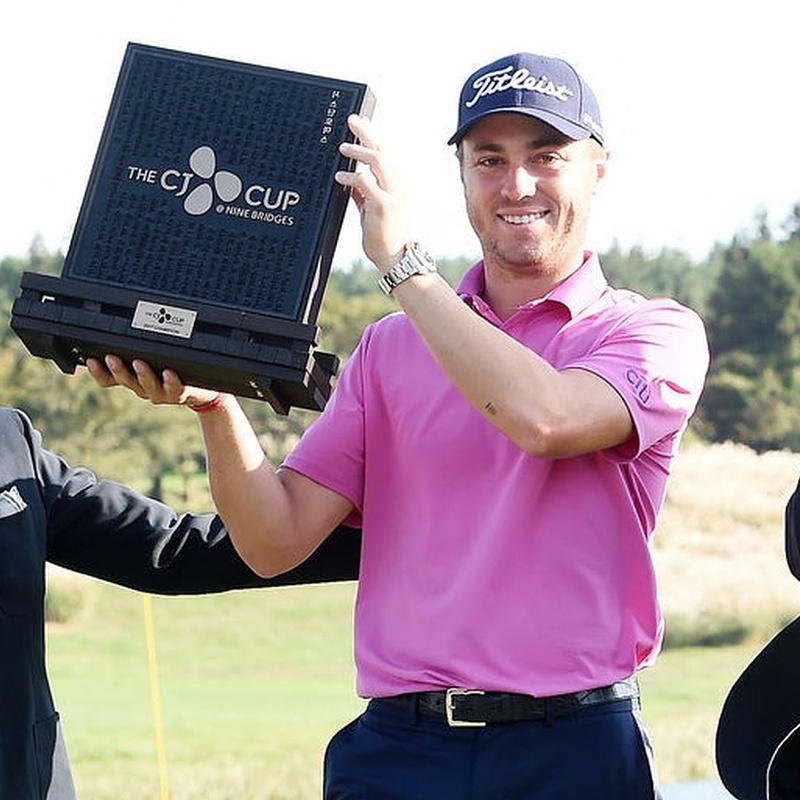 It seems quite befitting that the first name in gold on The CJ Cup trophy is that of PGA Tour Player of the Year Justin Thomas. 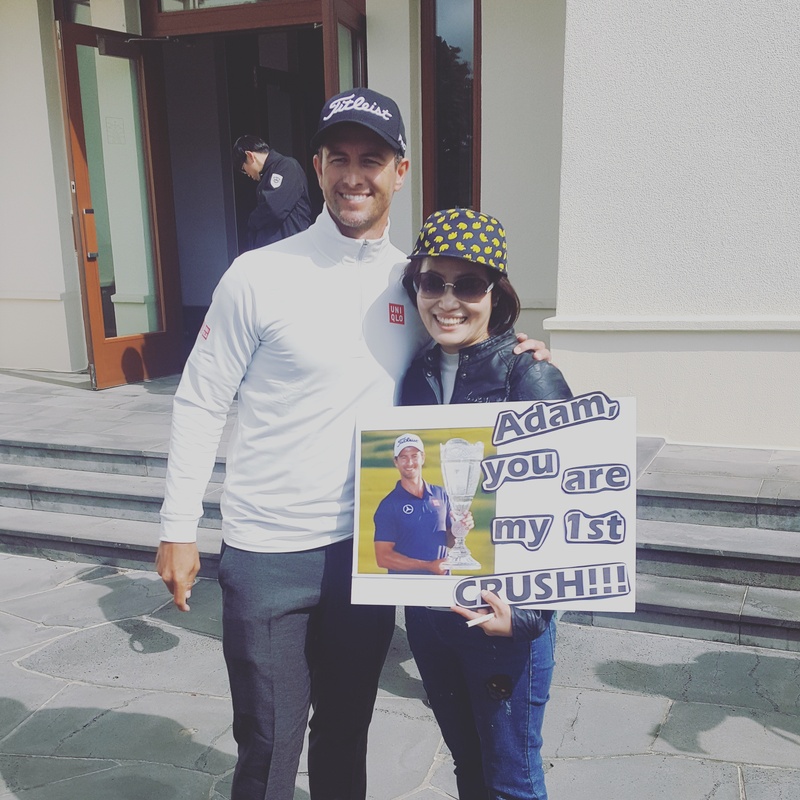 It took two extra playoff holes against Marc Leishman, before Thomas was able to add win number seven to his tally on the PGA Tour, three of them coming in Asia. 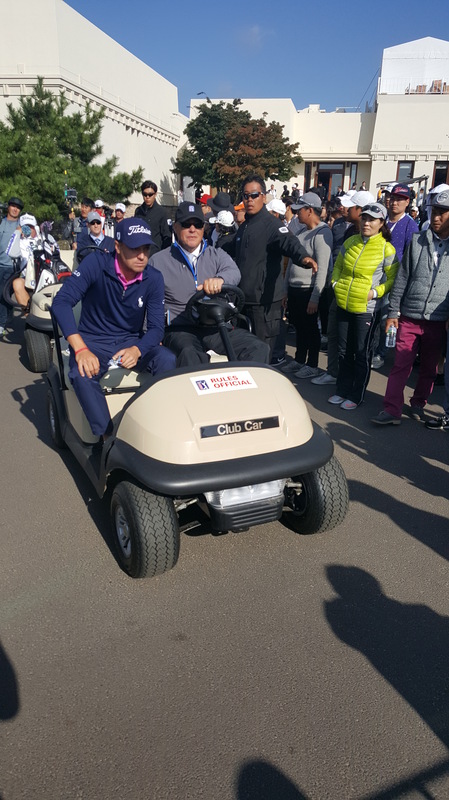 Thomas looked to be in cruise control after Thursday’s opening round 63 (-9), but the notorious Jeju Island wind was non existent on the first day of play. The players enjoyed a nice relaxing birdie fest, but for one day only… Thomas remained at -9 after Sunday’s round, and when Leishman found the water on the second playoff hole, that was that! The four days were full of entertainment from start to finish, both on and off the course. Above is out Pic of the Week! 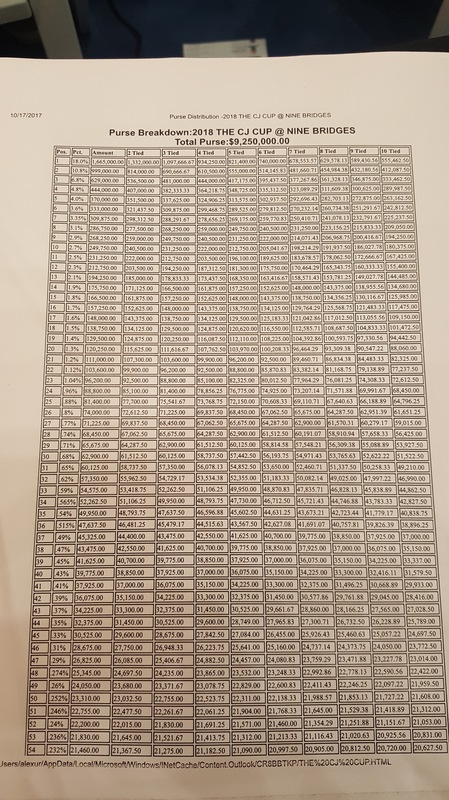 And that is all for now – short and sweet, as there are a million reports on this tournament! Check our Instagram for unique posts from the tournament!